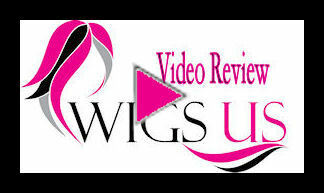 Mark by Wig America - A trendy new look by Wig America. 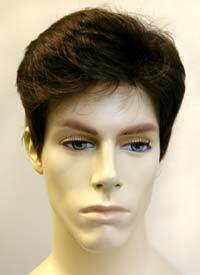 The Mark hairstyle features short layers that fall over one another to produce this fashionable look for men. The versatility of this style can be used to create many unique looks you can call your own. Brush it back, or wear it down. The bangs can come sweeping down across your head, or be worn back. The Mark wig makes for a convenient look that doesn't require much attention, and can be thrown on in a moments notice. Like the versatility of how this can be manipulated to any style.